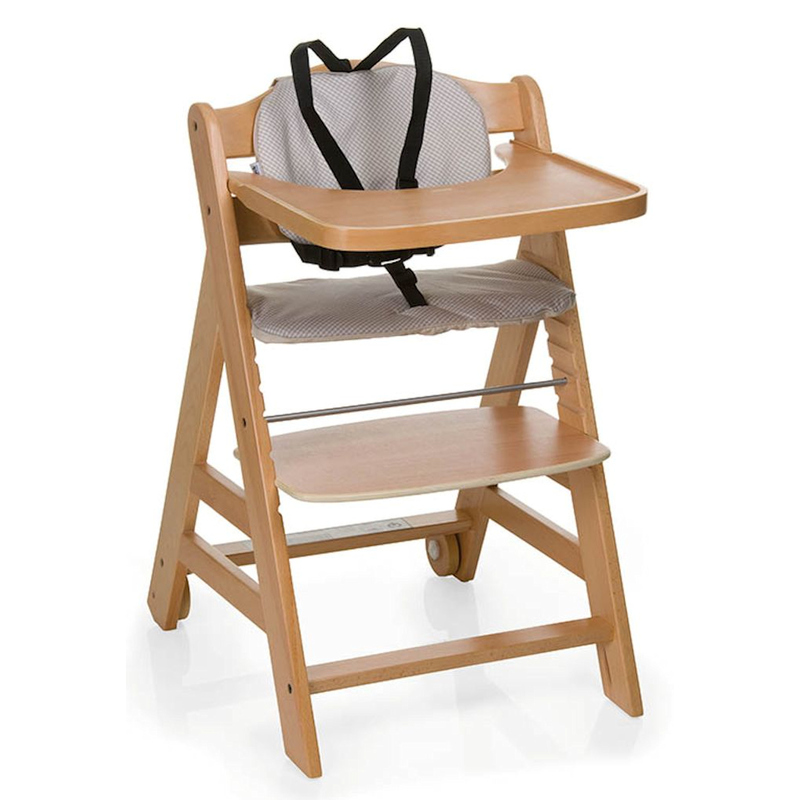 The Hauck Beta+ is much more than just a child’s highchair! With a 90kg load capacity, it can also be used by the vast majority of adults too. 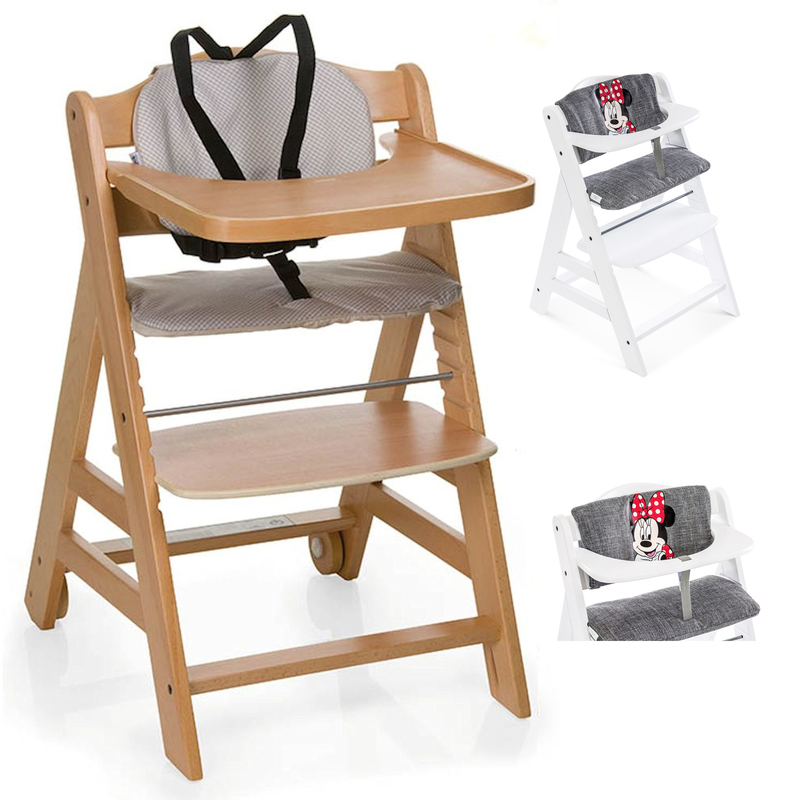 The number of combinations / positions for the highchair is huge, where the seat plate and foot plate can both be adjusted in height and depth individually and can always be adapted to the particular growth stage of your child. Food tray or front bar are interchangeable and can be combined with the 5-point restraint system or the crotch strap. Your baby can sit with you at the table from the 6th month onwards or eat at his or her very own table. The food tray is also ideal for playing. On the soft, two-part seat cover your child will always feel comfortable. Beta+ - the flexible multi-purpose high chair that is fun for a lifetime. 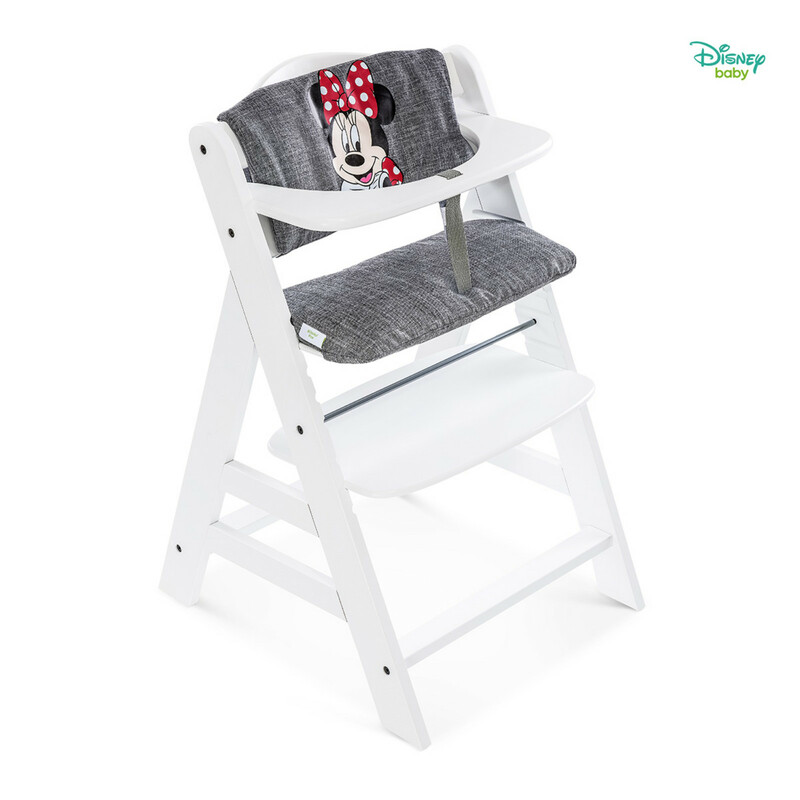 For additional comfort and the perfect accompaniment to your highchair, the Hauck Highchair Pad Deluxe is included, which offers high-quality padding to provide luxurious comfort for your little one. 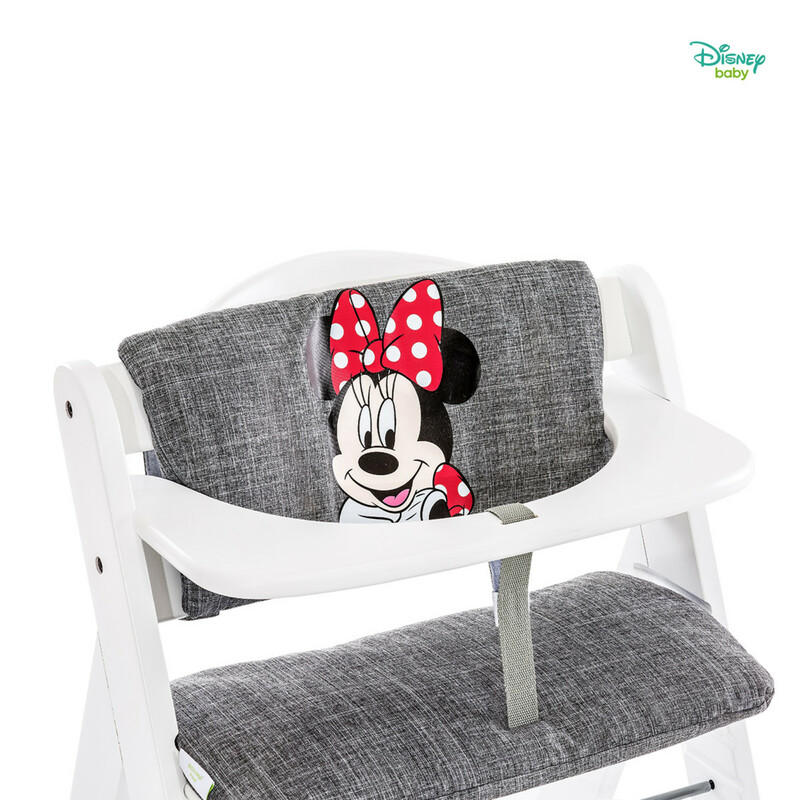 With a two-part design (seat and backrest) and secured with strong velcro fasteners, the highchair pad offers an optimal fit and a comfortable sitting position for your child.